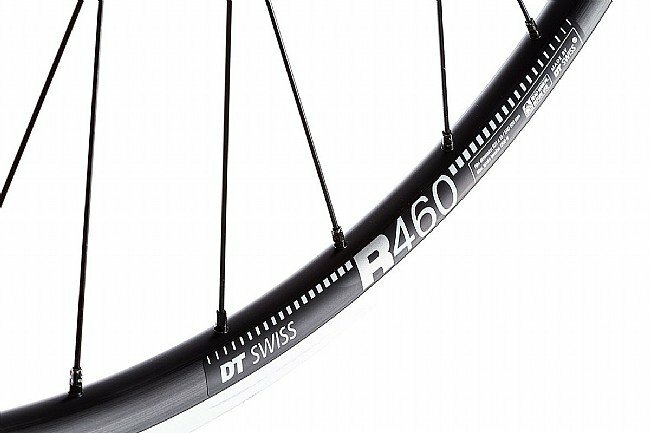 The Handspun Shimano 105 / DT Swiss R460 Front Clincher Wheel is a durable, tubeless-ready, hand-built wheel made handle anything you throw at it. 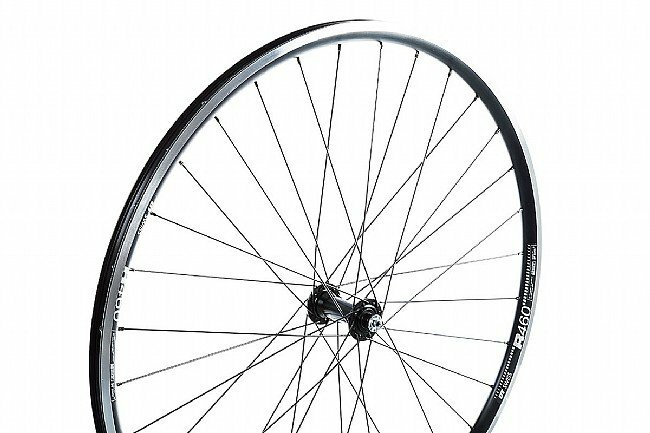 It's been perfectly tensioned, trued, and stress relieved for superior strength, so you can feel confident taking it off the tarmac and onto wherever the gravel and dirt roads may lead you. 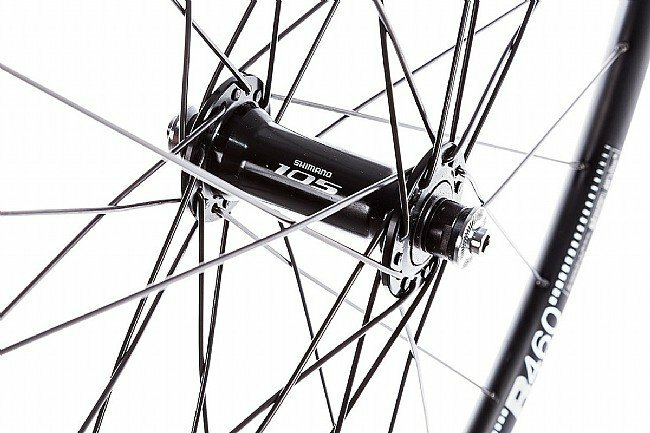 32 spokes laced 3 cross. 700c x 18 mm (internal width). 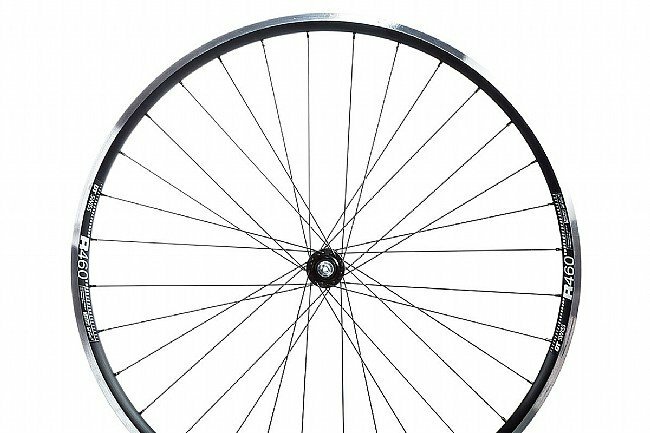 Presta valve compatible. Includes quick-release skewer. Claimed weight is 892 g.